At the height of the cold war the Royal Observer Corp No 20 opened it’s bunker in Acomb York. In 1961 it was the a time of concern and international political unrest with serious fears about the Russian intentions. The fear of nuclear attack was exacerbated by the Cuban Missile crisis in 1962. 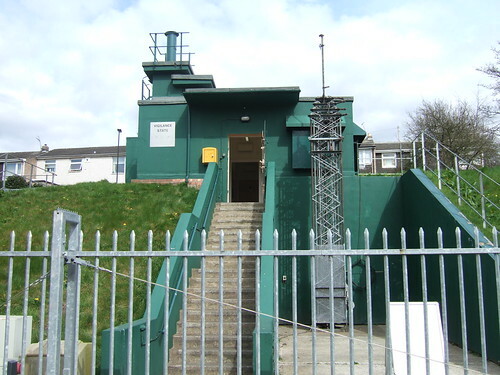 From the 1960’s until the 1990’s it was the job of the Royal Observer Corp working with the Home Office to monitor, gather data and report on any nuclear activity via a series of bunkers and remote monitoring stations. 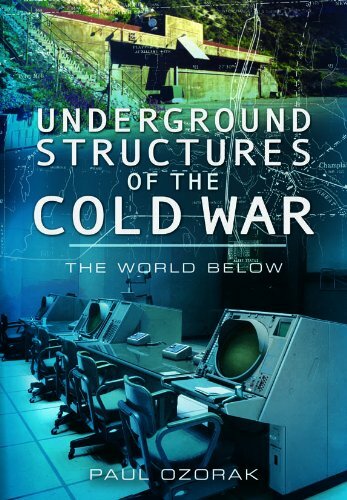 The bunker is located under several feet of soil and was designed to withstand all but a direct hit by a thermo-nuclear device. It was capable of housing 60 staff of both men and women and was linked to over 40 smaller 3 person cold war stations around Yorkshire. The facilities include services such as canteen, ablutions, dormitories and a telephone exchange but TV and radio connection to the outside world was not allowed. 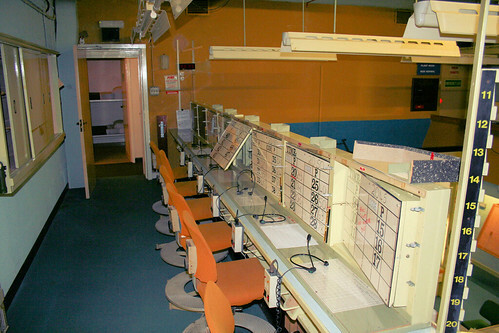 The operations room, decontamination rooms, aerosol filter chambers are displayed along with an ejector room to pump away sewage and maintain a positive air-pressure. The York bunker was ‘stood down’ in September 1991 and closed six months later. It has since been restored and opened as a modern and successful museum piece by English Heritage. There is a tour by knowledgeable guides who add to the atmosphere and the film show that complements your visit. “It shall be the policy of this nation, to regard any nuclear missile, launched from Cuba on any state in the western hemisphere as an attack by the Soviet Union on the United States, requiring a full retaliatory response upon the Soviet Union” John F Kennedy October 22 1962.